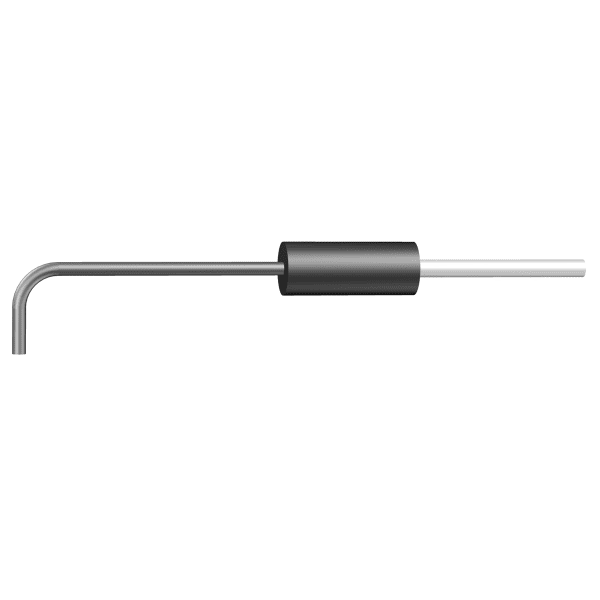 VP5 probes are hypodermic stainless steel tubing with a bend to provide right angled delivery for ease of access to some measurement sites such as the oral mucosa and teeth. The VP5 has a tube diameter of 1.5mm. 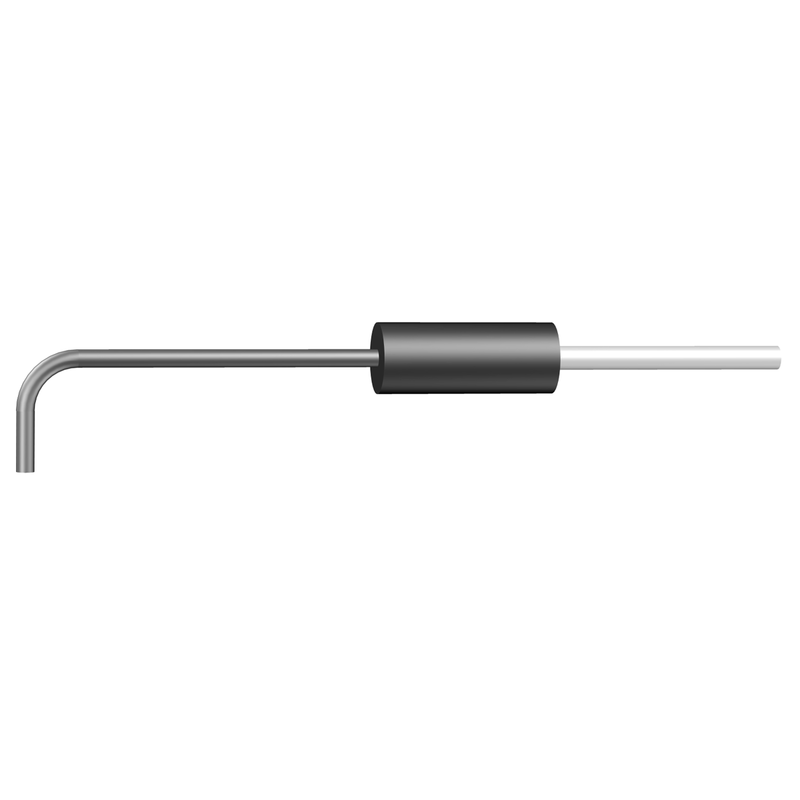 The length of the probe can be specified between 30mm-80mm and the right angle extension length between 5mm-10mm. The VP5 has a fibre centre separation of 0.5mm.